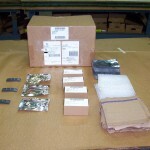 Grand Industries is a full service packaging company specializing in military and export packaging. 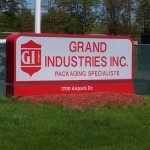 We are located in Grand Haven, Michigan. 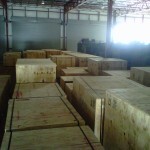 Grand Industries is a government approved military packaging house, complete with 55,000 square feet of manufacturing space. 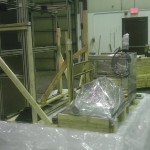 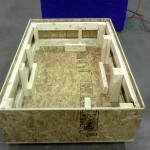 Grand Industries has over 30 years of experience in designing crates and engineering the packaging needs of our customers. 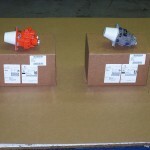 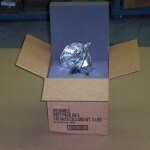 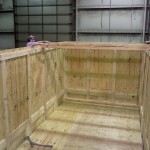 We are qualified to meet or exceed your packaging and shipping requirements. 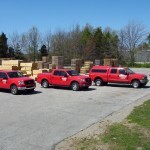 Give us a call today at 616-846-7120 for the highest quality, most competitive pricing, and friendliest service around. 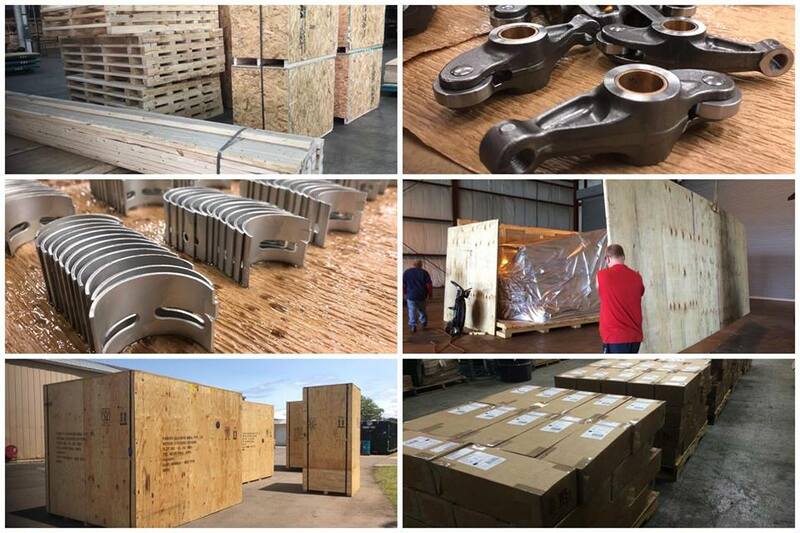 All of us at Grand Industries go above and beyond meeting our customers needs by providing expert design and consultation services to you, the customer. 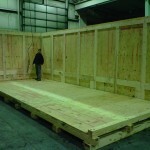 Providing these services allows us to offer our expertise and guarantee that the customers needs are always met with every single order.